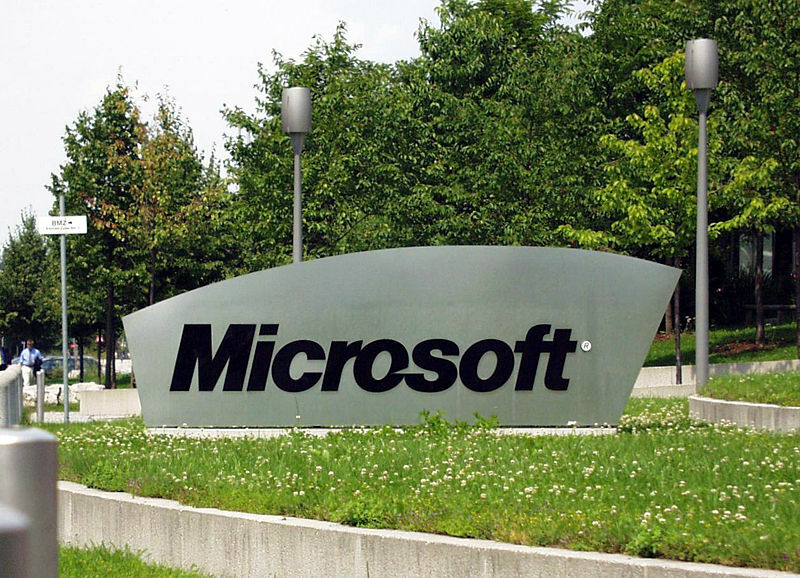 Microsoft offers support for its products for 5 years and extended support for 10 years. July 13th would be the last day that Microsoft would offer extended support for its former operating systems Windows 2000 and Windows XP SP2. This would mean paid support, support assistance and security updates for these versions would be discontinued according to the company. However, for another a year, self-help online support, which includes Microsoft Knowledge Base articles, FAQs and troubleshooting tools, would be available. The users of Windows 2000 would have to migrate to more recent version of Microsoft Windows or live with no support from Microsoft. Microsoft has a Windows 2000 End-of-Support Center with advice on migrating to Windows 7 (for desktops) or Windows Server 2003, 2008, or 2008 R2 (for servers). For the users of Windows XP SP2, or earlier, there is a free option available to continue Microsoft Support. And this would be to simply upgrade to SP3 which can be done by Internet Explorer Windows Update utility. seize your feed to keep up to date with drawing close post. and wanted to mention that I've truly loved browsing your blog posts. In any case I'll be subscribing in your rss feed and I'm hoping you write once more soon! info to work on. You have performed a formidable process and our whole group might be grateful to you. using WIFI, just 3G .. Anyways, awesome blog! when new comments are added- checkbox and now every time a comment is added I get 4 emails with the exact same comment. Thanks for finally writing about > "Support for Microsoft Windows 2000 and XP SP2 to end by July" < Liked it! It's awesome to pay a visit this web page and reading the views of all colleagues about this piece of writing, while I am also eager of getting experience. Really when someone doesn't know then its up to other people that they will help, so here it occurs. am just following you. Look forward to exploring your web page yet again.